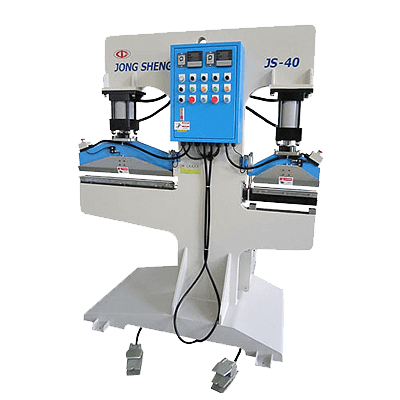 Jong Sheng switched gear and started to focus on the research and development, production, and improvement of customized specialized machinery. 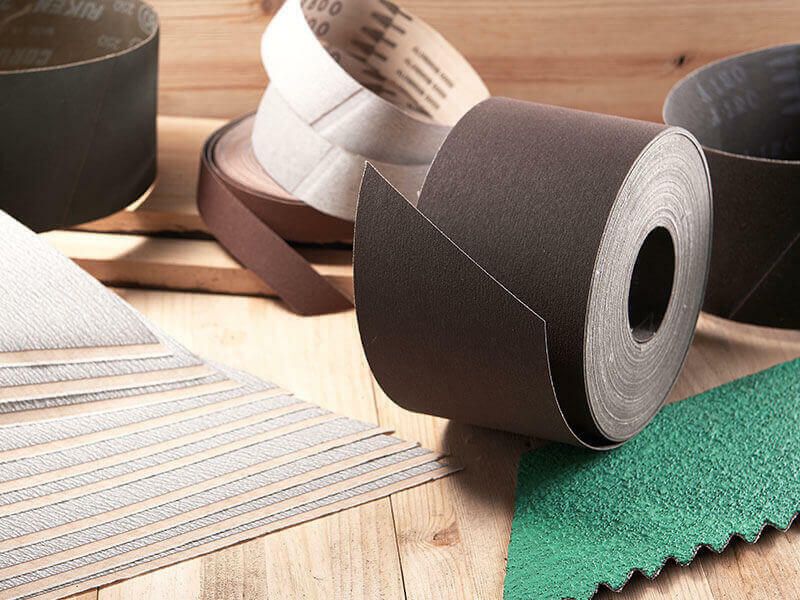 The precise and perfect cutting results receive high credit from customers and win their recognition. It is at the leading edge of Taiwan's market. 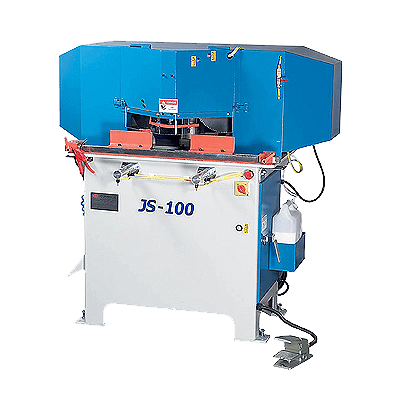 With continuous research and development and improvement, current equipment has met international standards. Our quality and usability has won our users' recognition and our price is reasonable. 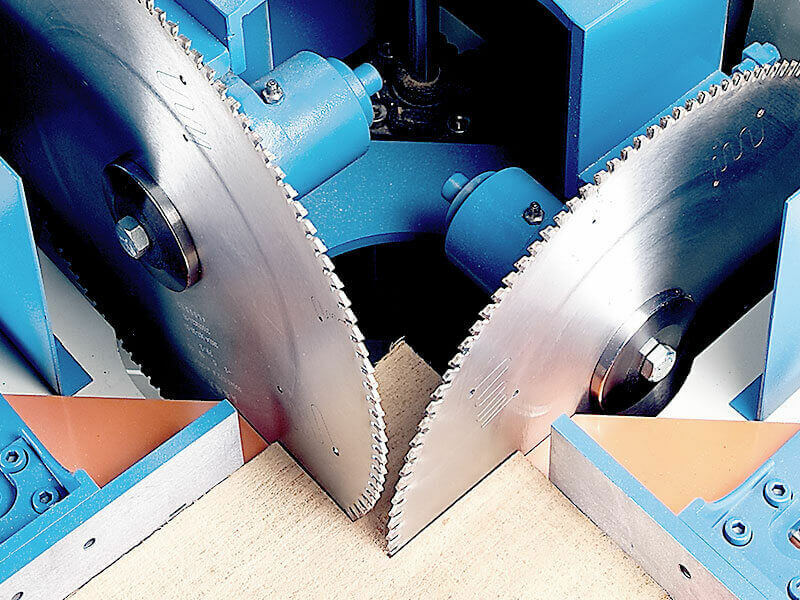 Double miter saws are suitable for 45 degrees cutting of wood, plastic and aluminum profiles for picture frames, windows, doors, and furniture components. 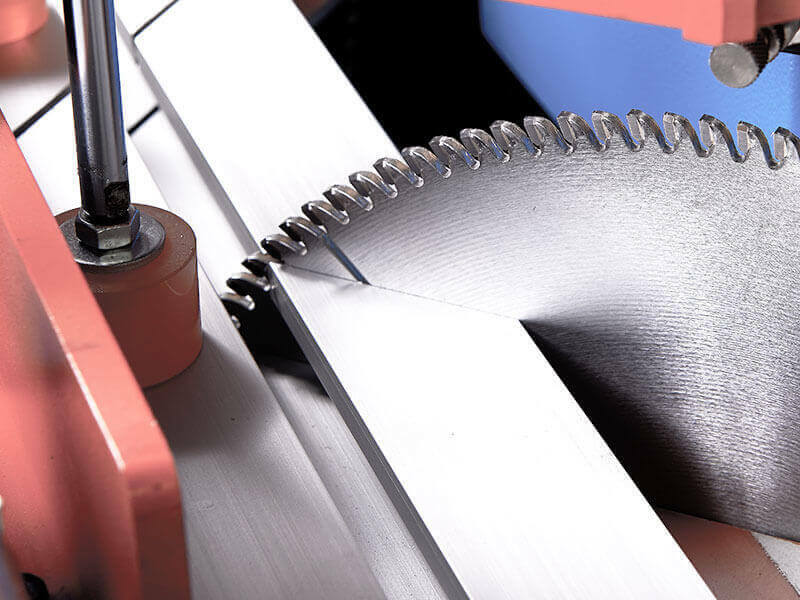 The precise and perfect cutting results receive high credit from customers and win their recognition. 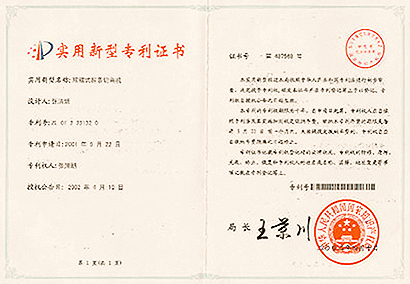 It is at the leading edge of Taiwan's marketplace. 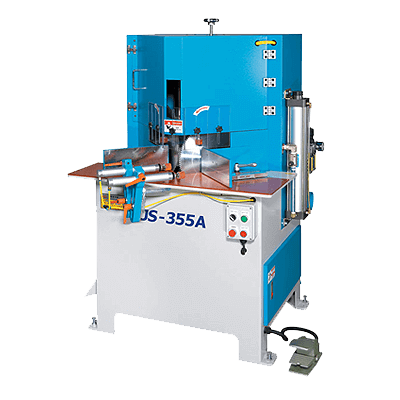 The developed horizontal double miter saw wins the patents in both Taiwan and China. 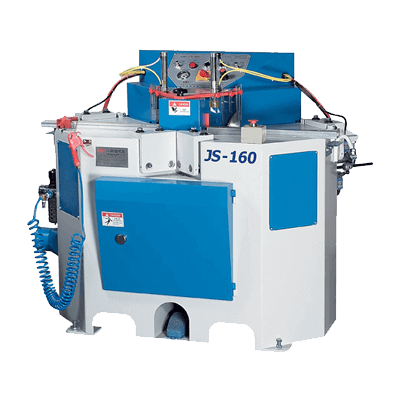 The whole set equipment includes slitters, angle cutting (cut-to-length) machines, skiving machines, and pressing machines for the conversion of coated abrasives into belts, rolls, and slashed rolls. 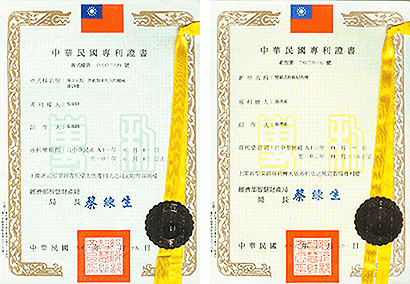 The equipment occupies 100% on Taiwan's marketplace. 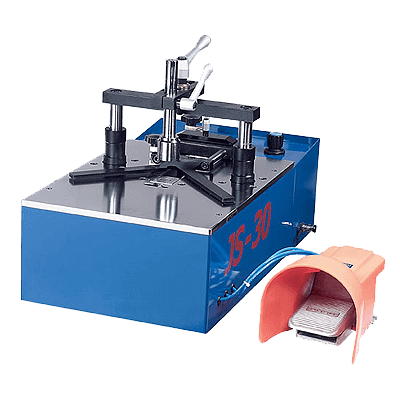 With continuous research and development and improvement, current equipment has met international standards. It is selling well all over the world. 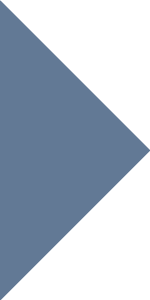 Our quality and usability has won our users' recognition and our price is reasonable. No. 46, Lane 286, Sec. 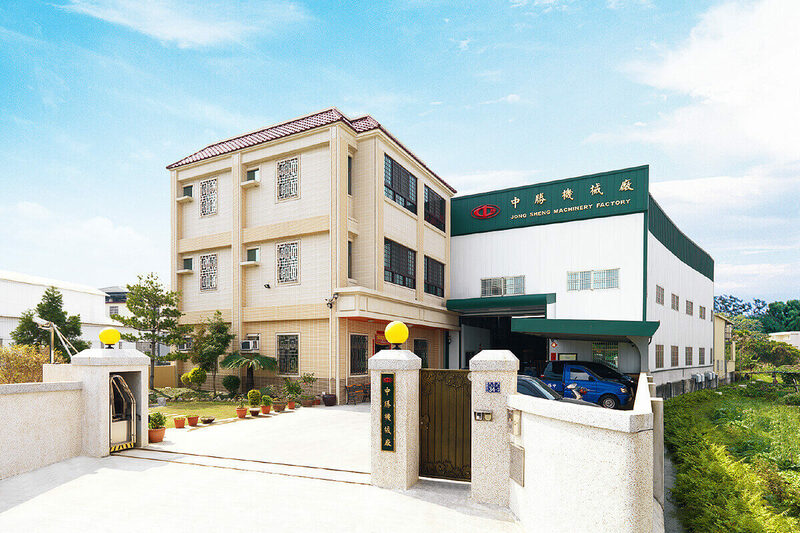 3, Fengyuan Blvd., Fengyuan Dist., Taichung City 42083, Taiwan. 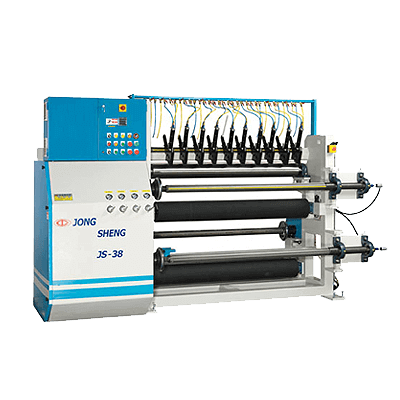 Copyright © 2003-2018 Jong Sheng Machinery All Rights Reserved.